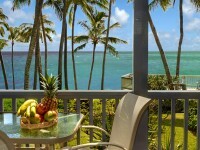 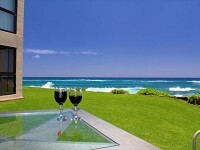 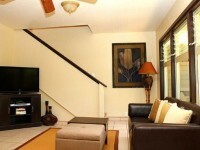 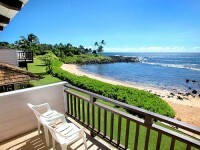 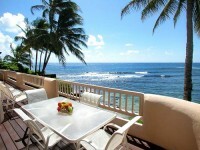 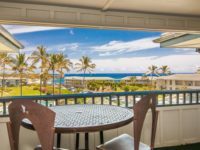 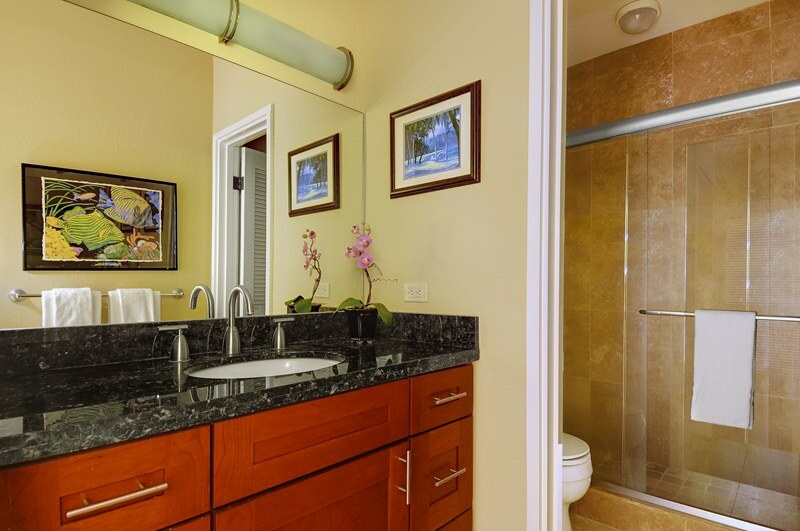 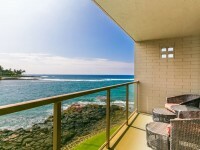 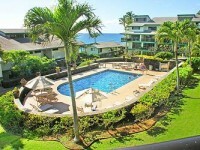 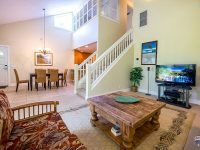 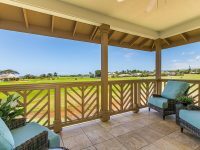 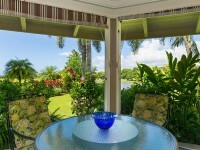 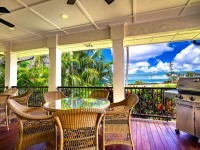 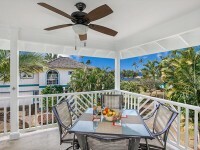 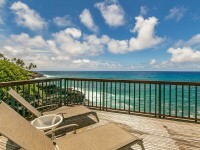 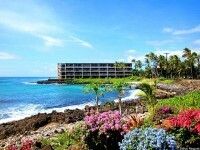 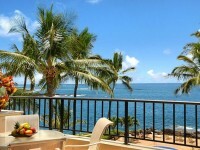 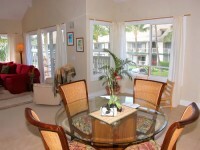 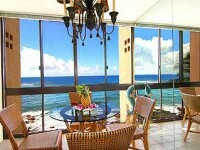 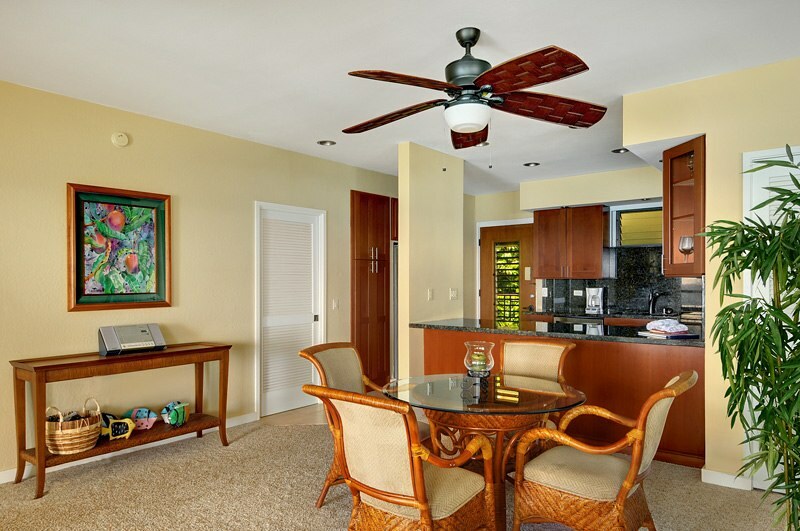 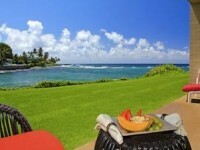 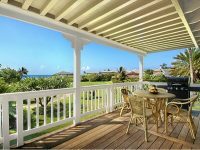 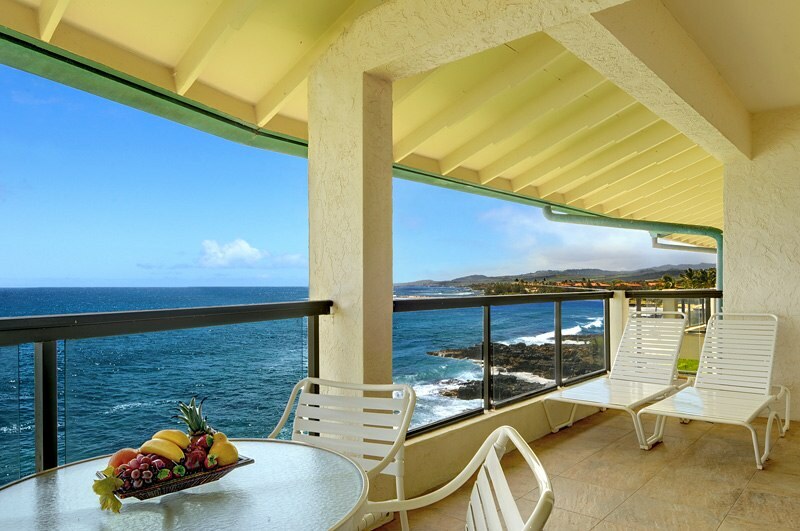 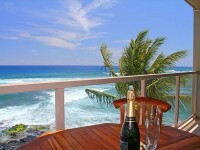 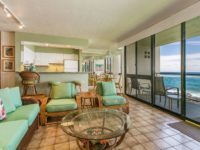 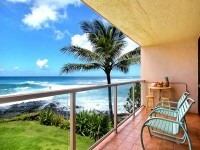 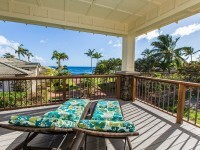 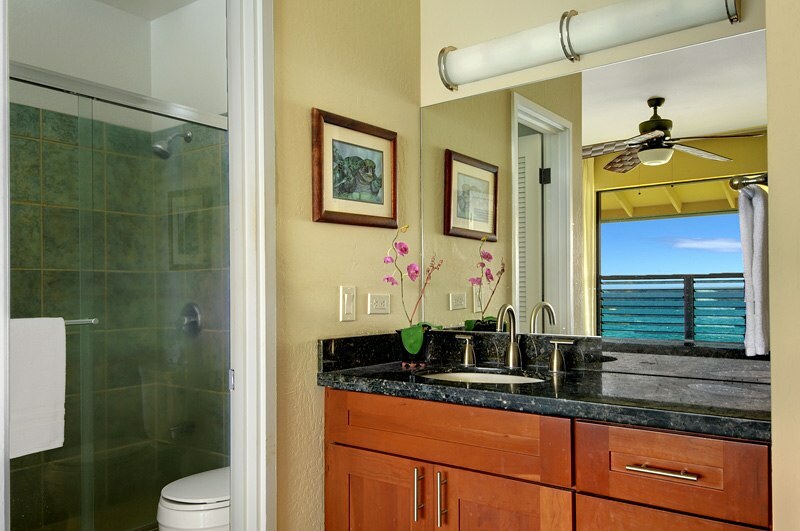 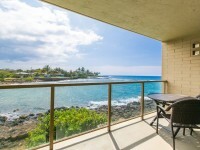 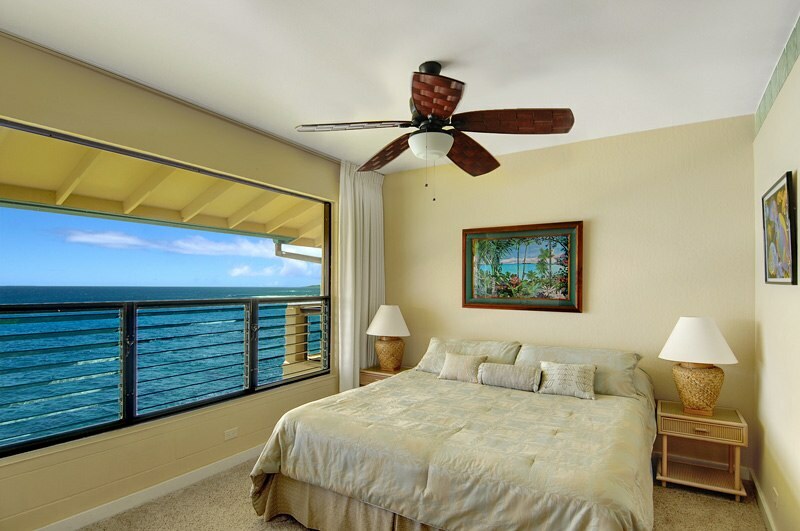 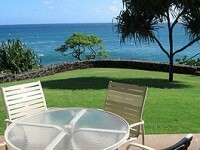 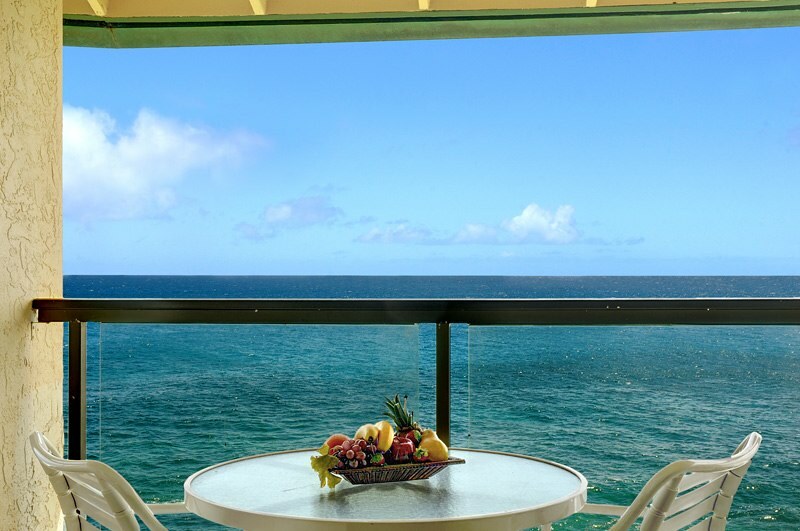 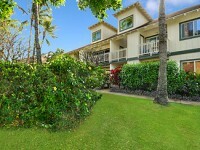 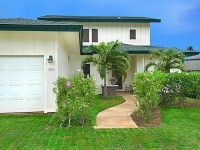 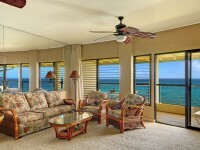 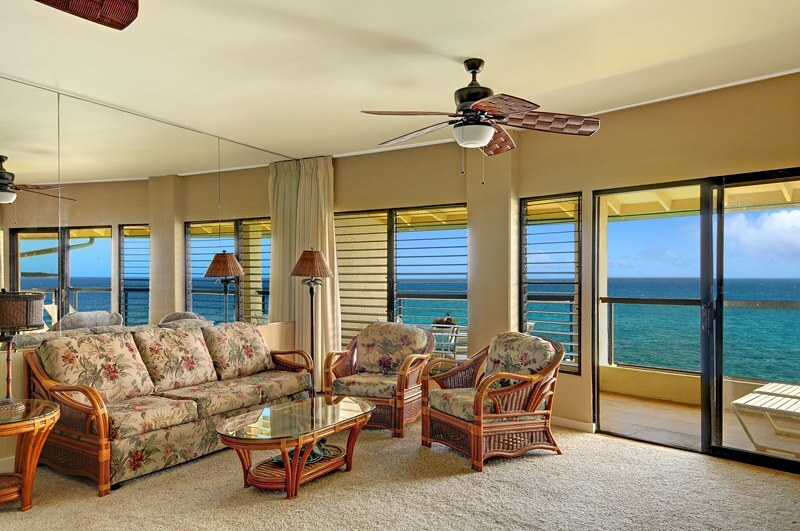 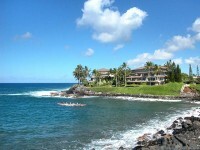 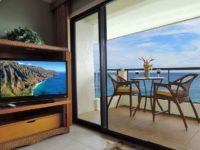 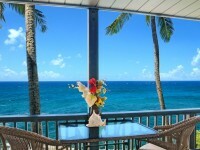 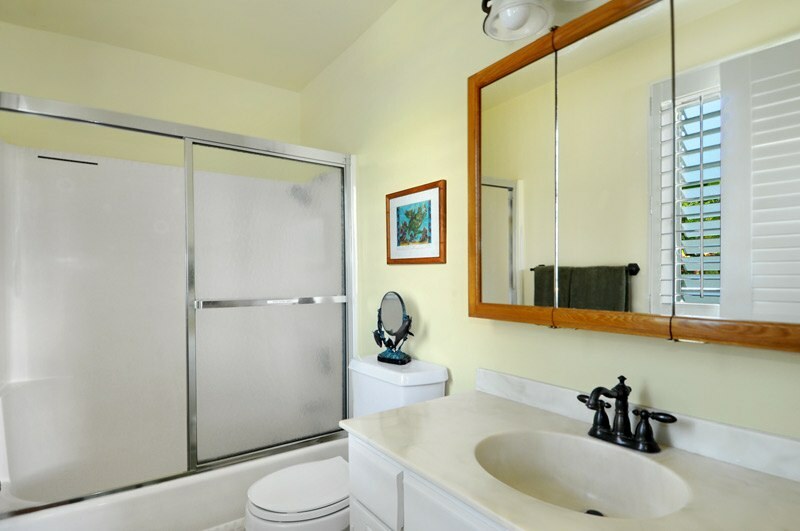 POIPU, KAUAI VACATION RENTAL: Hands down, one of the best views in Poipu from this remodeled penthouse unit at Poipu Shores! 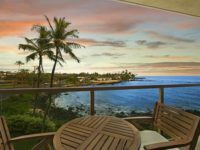 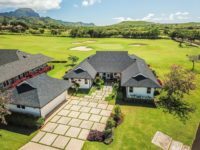 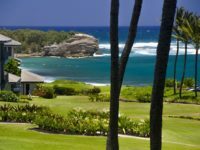 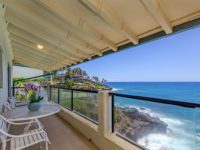 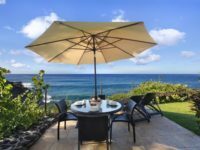 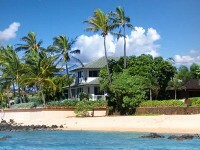 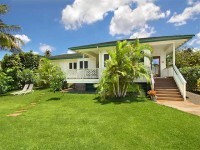 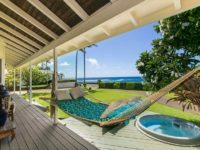 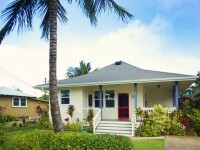 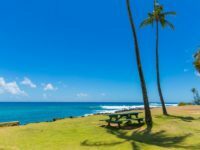 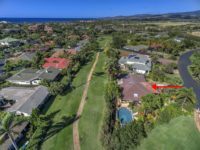 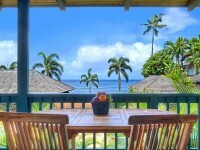 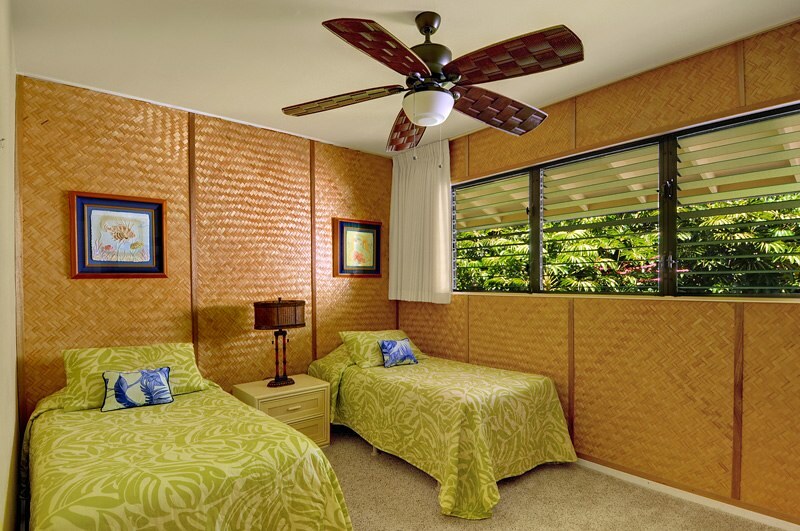 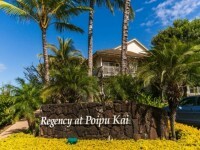 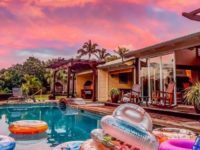 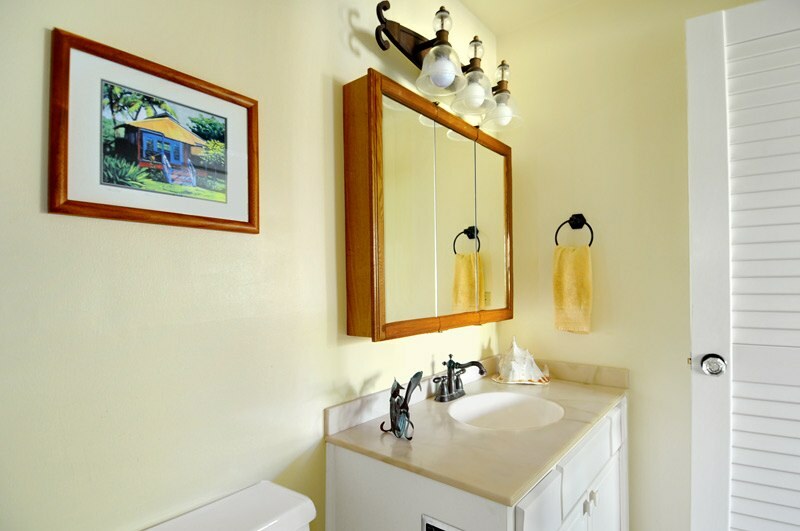 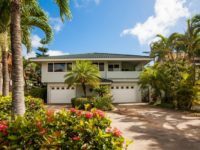 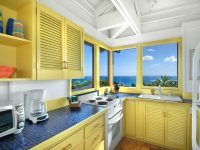 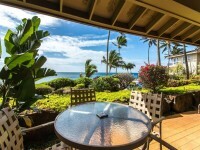 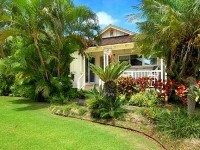 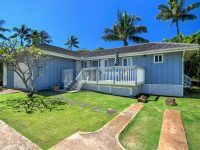 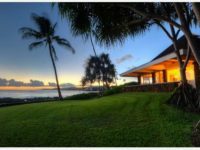 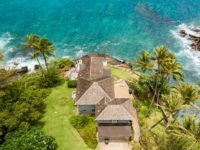 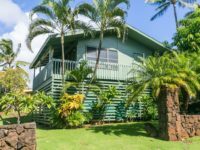 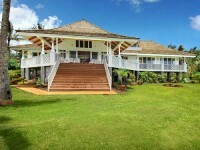 So close to the ocean, this Kauai vacation rental affords spectacular seasonal views of whales as well as phenomenal sunsets. 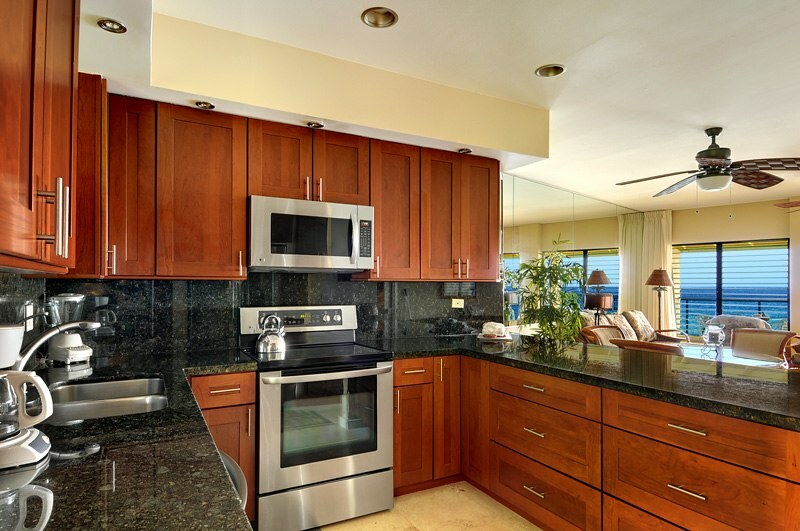 The kitchen just underwent a complete remodel and is fully equipped for your convenience.